You may, or may not – depending where you live and if you’ve ever visited New Zealand – have heard of L&P. 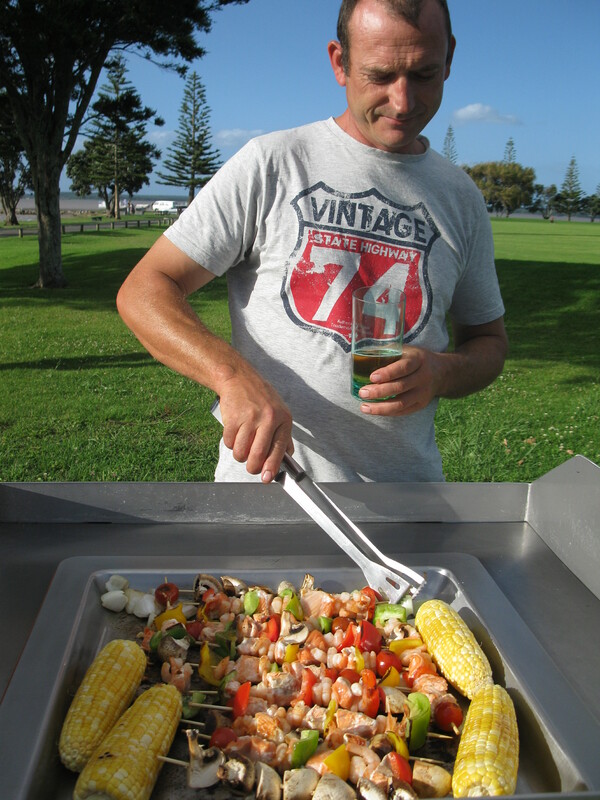 New Zealanders may or may not know that their free public barbecues are a source of wonder to many travellers. We have several options when deciding where to park up overnight and I’ll be mentioning them all in time.